The Netgear Orbi has a design that is not within the standard looks of a home Wi-Fi router, but it’s not within this aspect that makes the device a worthy addition to your abode. It is designed to specifically stretch your home’s Wi-Fi coverage further than any conventional router can handle. This is because it is essentially two routers in a single package. 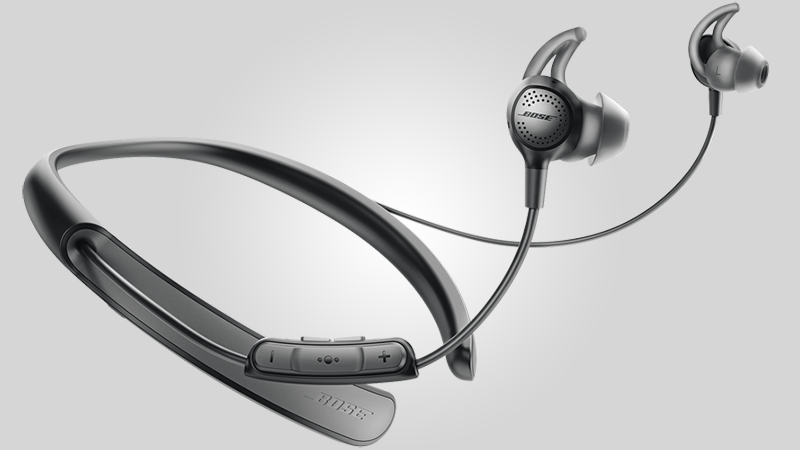 The second unit within the standard packaging acts like a Wi-Fi extender. And the best part about the Wi-Fi extending unit is that there’s no complicated setup procedures nor disappointing performance. As mentioned earlier, the Netgear Orbi consists of two units right off the bat. Both of these models have their own fully-fledged tri-band router. In other words, each of these routers can act as a dedicated Wi-Fi delivering device, or it can be a Wi-Fi extender. Furthermore, both units have several Ethernet ports and USB ports. Furthermore still, each of the models have one 2.4GHz Wi-Fi band and two 5GHz bands. Tri-band routers are nothing new these days, but seeing this kind of setup in twin routers-slash-Wi-Fi extenders is a unique touch. 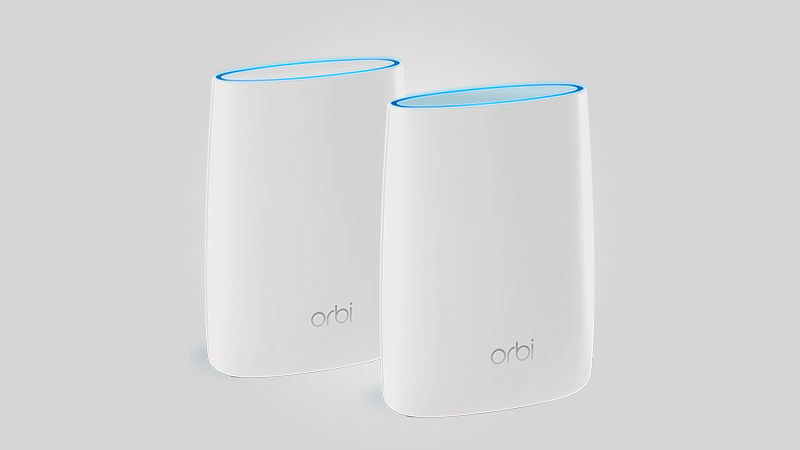 It is even possible for users to add more satellites to the Netgear Orbi System, but it does mean that the results are not as satisfactory due to the system will start running out of separate dedicated Wi-Fi bands to communicate between the routers within the set. Setup is practically very easy with the system, as all you need to do is plug the main unit into your broadband modem and turning the power on. After which, just place the satellite unit where you want inside your home and turn that unit on. Now all you have to do is wait a bit and the two units will automatically “find” each other. That’s pretty much it; there’s no complicated pairing procedures needed here. So what about the performance of the Netgear Orbi? Since it is clear that this Wi-Fi router setup is aimed for individuals who live in larger houses, it does show a lot of promise with the right kind of setup. While there are many routers on the market that will drop to half their Wi-Fi powers once it reaches the extender, this particular router and extender set from Netgear won’t have you experience any of that. Ultimately, this might even be deemed as the future of Wi-Fi routers for large homes. But do note that it is not cheap.